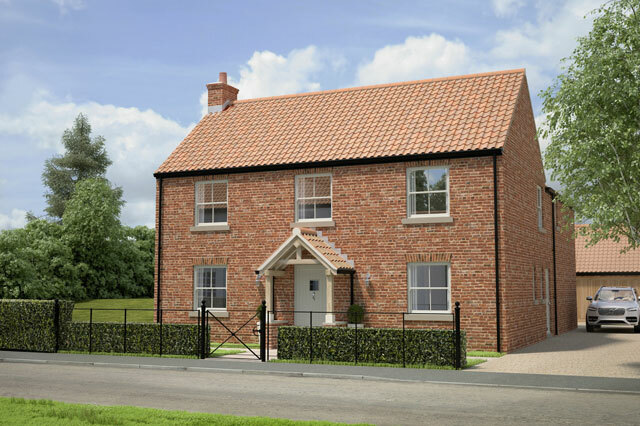 The company set up as speculative house builder in East Yorkshire & surrounding area. 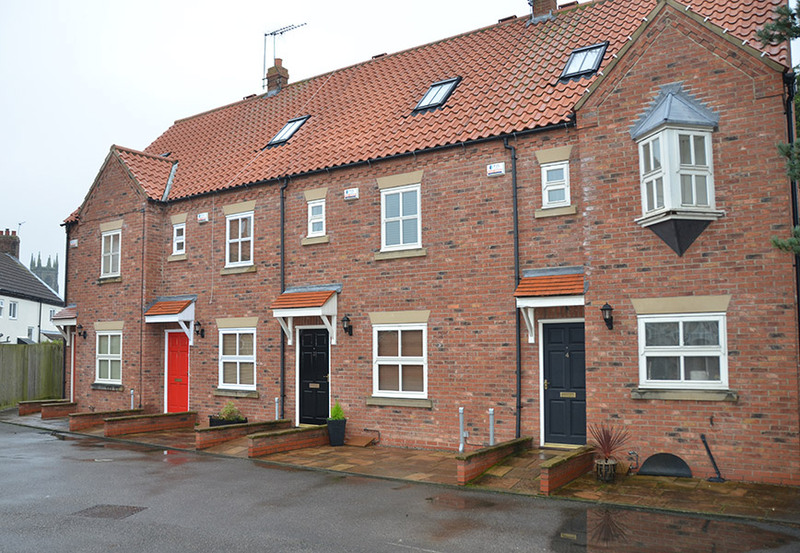 Specialising in new build houses varying from traditional town houses to contemporary dwellings all built to exacting standards with only the finest materials. The company also specialises in the restoration & conversion of period properties, from listed buildings to barn/coach house conversions. 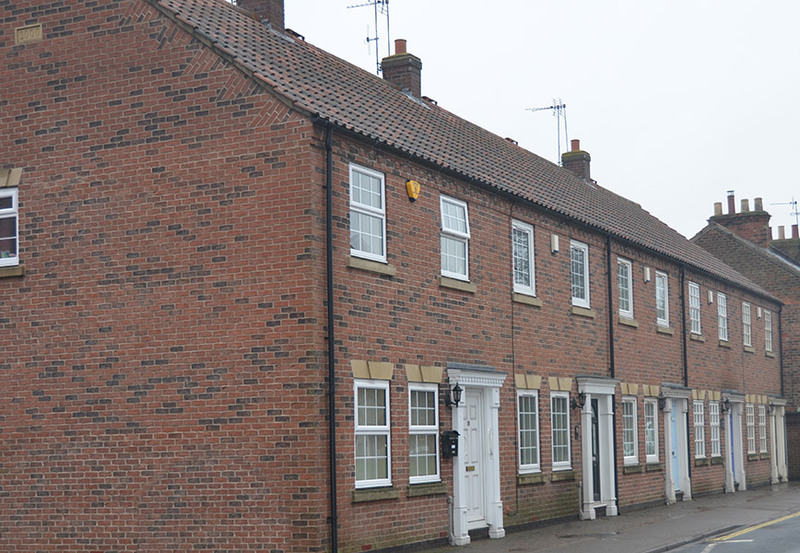 These works are carried out with period methods and materials all to the highest standard. The design of the coach house offers a new perspective in the relationship between a listed and contemporary building. New floors and windows changed the composition of the space and allowed areas to benefit from the double height space and natural daylight. 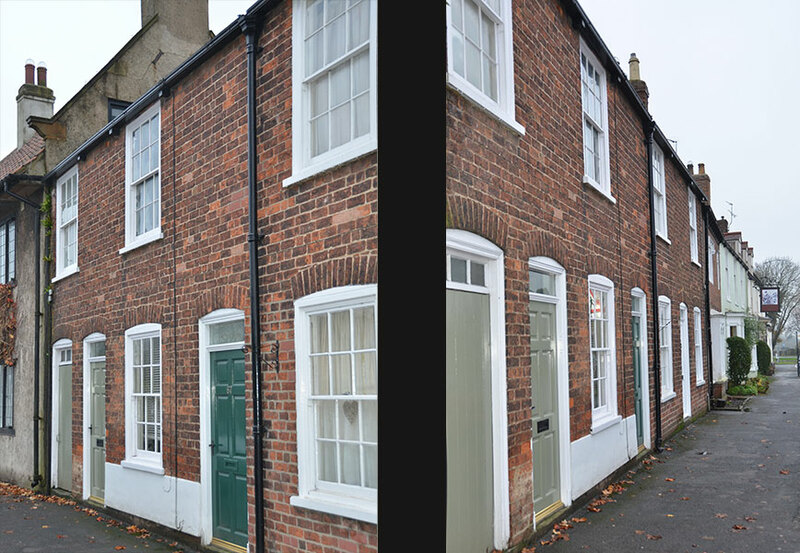 These modern installations and new structure were added in order to accommodate a family home within the historic walls. 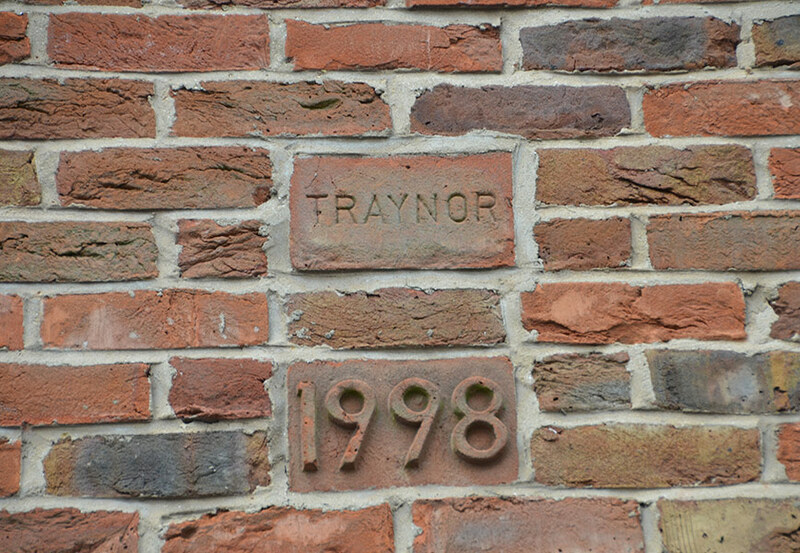 Careful restoration and detailing ensure that the memory of the space is preserved and, as a result, The Coach House will contribute positively to this historical area of the town for years to come. The focus of Cedar Grove was to add two generous sized properties onto the site without removing any mature trees. 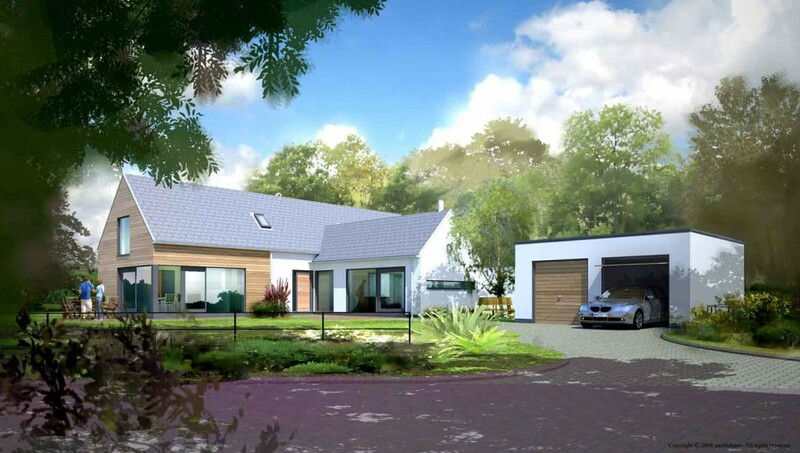 The properties are a unification of the traditional roof shape and sleek modern design, materials and finishes. Large glazed areas offer clear views through the building and work to frame the scenery outside. The window positions and materiality helps to generate a relationship between the building and its environment. The infusion of traditional elements with contemporary architecture created home that sits harmoniously in its context. 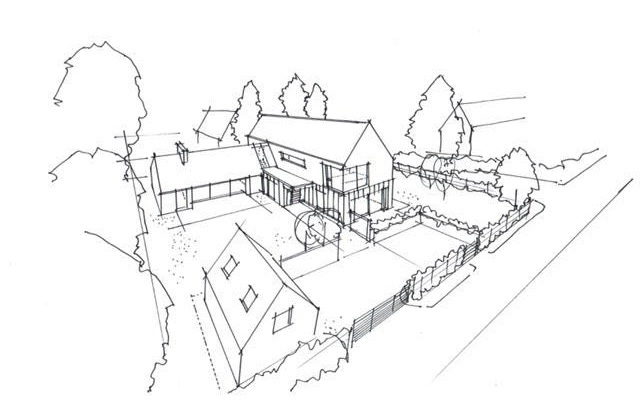 The existing dwelling and adjacent land provided sufficient space for two dwellings. The existing property was extended to create an enclosed courtyard garden. 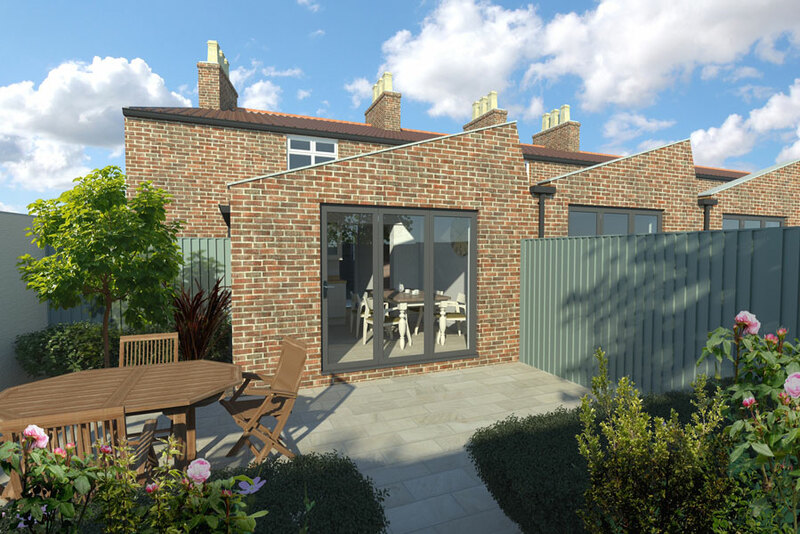 Two single storey extensions wrap around a small garden space, creating a private secluded environment with a focus for each living space onto the garden. The adjacent new house is modest in scale, taking reference, in terms of height and mass, from the neighbouring row of terrace houses. The house is contemporary in style, using clear glass openings and modern detailing. The purpose of the work to St. Marys Terrace was to create more useable space within the home. The intention of the extension was to provide a new kitchen and dining space at ground level and small bathroom on the first floor. 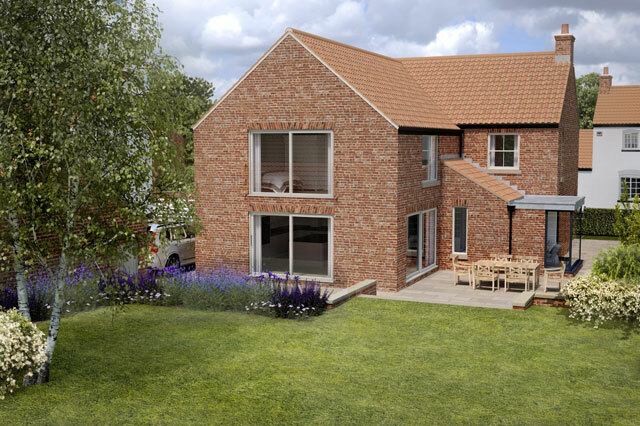 The extension uses matching materials to the surrounding houses but uses larger glazing, bi-folding doors and render with the intention of creating a more contemporary feel to the home. An individual designed country house for 21st century living.